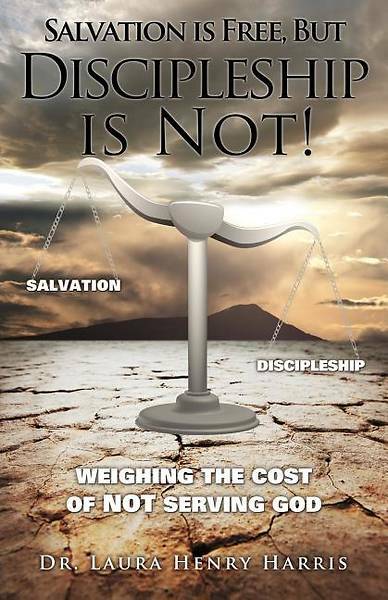 This book is a cry to the Church of Jesus Christ to experience a wake up call. Time is short The Church is called to be in a state of preparation and readiness for the return of the Lord. Jesus Christ is returning for a Bride who has made herself ready to meet her Groom. The body of Christ is drowsy or may have already fallen asleep. Sadly, some who think that they are ready to meet Jesus will be mistaken. There will be many who hear those terrifying words, "Truly I tell you, I don't know you" (Matt. 25:12). The Lord is not willing that any should perish. Scripture is very plain, however, that there are those who have confessed Christ with their mouths, but who have not known him in their hearts. They will be sent away into eternal damnation. If this is making you uncomfortable, this may be just the book for you. Please take the warning of the Lord to heart. There are many who have heard the Word of the Lord, but it has not been transformative in their lives.The Lord speaks through a prophetic voice to call the Church to repent, to be wholeheartedly devoted, to avoid deception, to be radically obedient, to live in purity of life, to consume the Word of God, and to harvest souls of the lost. This book is a call for a transformation of the body of Christ. Salvation truly is free, but careful reading of scripture confirms that discipleship should cost the believer a precious price. What gift of discipleship are you bringing to the King?"